A bowling party can be a great way to get people together to celebrate a birthday or to celebrate another occasion, such as a family reunion. Bowling alleys offer great rates on parties where you can rent a lane or a few lanes by the hour and party packages often include bowling shoe rentals and could even include food. A bowling alley could be an excellent venue for a party as alleys typically offer catering services as well as plenty of parking and bathroom facilities. 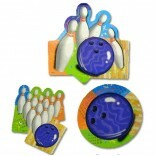 Bowling parties are fun, competitive, and interactive and are great for people of all ages and all bowling skill levels. 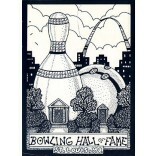 If you need bowling party invitations, you have come to the right place. 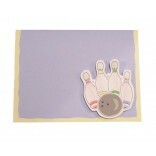 Why not set the theme of the party from the beginning with bowling party invitations? 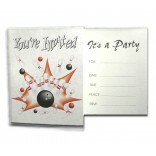 Themed invitations will let invited guests know exactly what the premise of the get together is and offers you a way to share all the important facts about the bowling party in a central location. 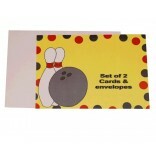 Why Buy Bowling Party Invitations from Bowling Delights? 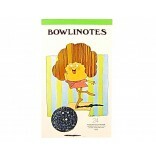 We are a New Jersey based family run company who offers over a dozen different bowling stationery products to choose from. 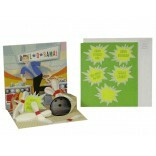 Whether it's a child's party or an adult party, you'll find a wide array of bowling themed invitations with matching envelopes on our site. 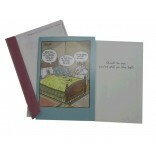 We also sell bowling stationery and bowling-themed greeting cards, too. 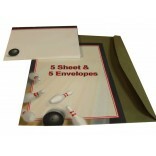 When you buy bowling invitations or other products from Bowling Delights you are buying bowling themed gift items and novelties from a company who cares about quality and customer satisfaction. 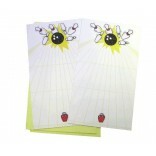 Feel free to call with questions, visit our FAQ section, or shop on our secure online bowling store today.